Herts Carpets have had a very successful November and this was our best month to date. First of all we watned to say a big thank you to all of our customers who have bought carpets from us. November is typically a busy time of year in the carpeting industry and most customers want to get their carpet fitted prior to Christmas. This put all of us under some pressure, so for those where we have been late, or had to reschedule we can only apologise. We aim to allow enough time for all appointments, and this is an area that we are working on improving, with our fitters allowing more times for jobs. Herts Carpets has increased our supplier relationships and we are now working with a number of the UK’s leading carpeting suppliers, meaning that we can provide quality carpets and other flooring materials at highly competitive prices. 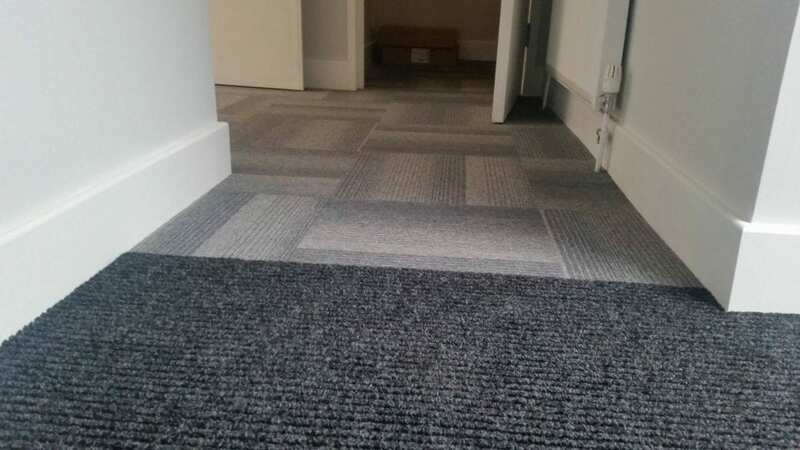 We have included below some images from the carpets that we have fitted, and we have carried out work in Harpenden, St Albans, Radlett, Watford, Hemel Hempstead, Hatfield, Welwyn and Luton. We aim to keep up our growth once we have had a rest after Christmas! Seasons greetings to all of our customers, we look forward to working with you all in the New Year! Carpet On TV Show The Apprentice Is Not Up To Scratch Say Viewers! Herts Carpets Launches New Website!